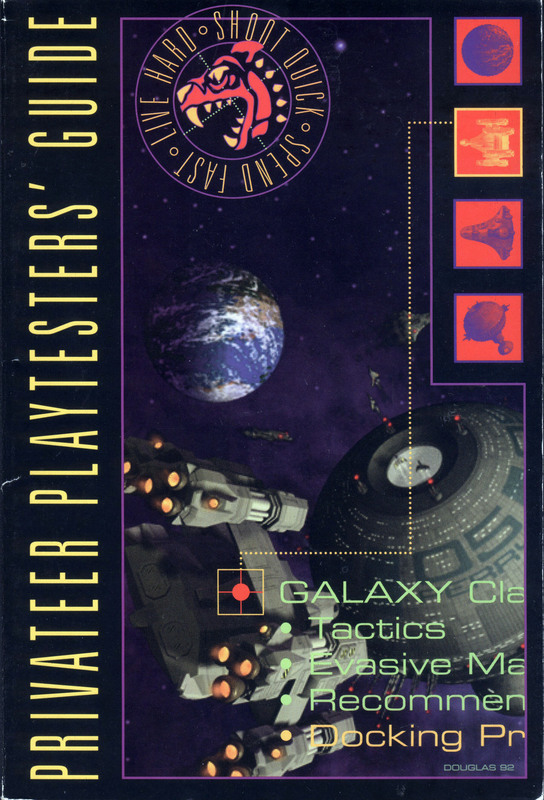 The first of two Wing Commander entries into the "Playtesters’ Guide" series (others existed for the Ultima and Strike Commander series). This is probably the most sought-after of the English-language Wing Commander guides! (Possibly not the rarest number-wise - that honor falls to the Armada Playtesters’ guide). 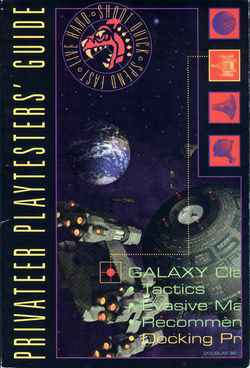 The Privateer Playtesters’ Guide includes maps of all the systems in Gemini, with the percentages the computer uses to determine random encounters at each point. If you're still paying off your Centurion, this is the rare useful strategy guide.